This entry was posted in Walk In and Pharmacy News on August 5, 2018 by admin. This entry was posted in Walk In and Pharmacy News on July 1, 2018 by admin. 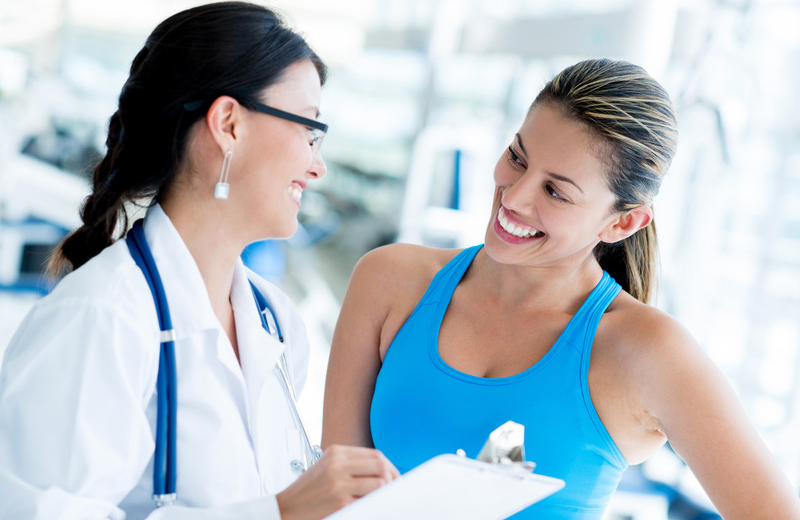 Our Waterdown Walk-In Clinic will be closed Monday, May 21 Victoria day. Enjoy your holiday! Our walk-in clinic will be closed Monday Oct 9th for Thanksgiving. Have a great holiday! Happy Thanksgiving! This entry was posted in Walk In and Pharmacy News on September 27, 2017 by admin. 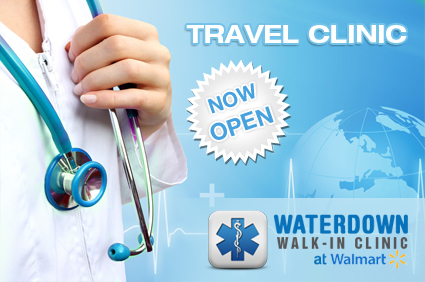 Our Waterdown walk-in clinic will be closed Monday Sept 4th for labour day. This entry was posted in Walk In and Pharmacy News on September 1, 2017 by admin. 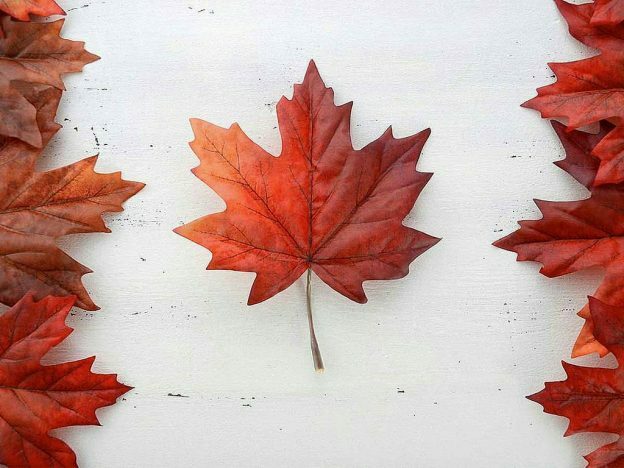 Our clinic will be closed for Canada Day July 1st. Happy Canada Day! This entry was posted in Walk In and Pharmacy News on June 26, 2017 by admin. Our walk-in clinic will be closed Monday May 22nd for Victoria day. Have a great holiday. This entry was posted in Walk In and Pharmacy News on May 15, 2017 by admin. Our Waterdown Walk-in Clinic will be closed Feb 20th, 2017. Happy Family Day! 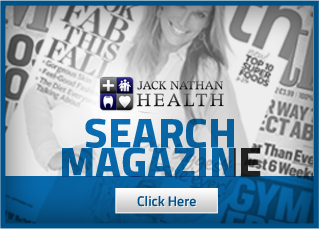 This entry was posted in Walk In and Pharmacy News on February 19, 2017 by admin.